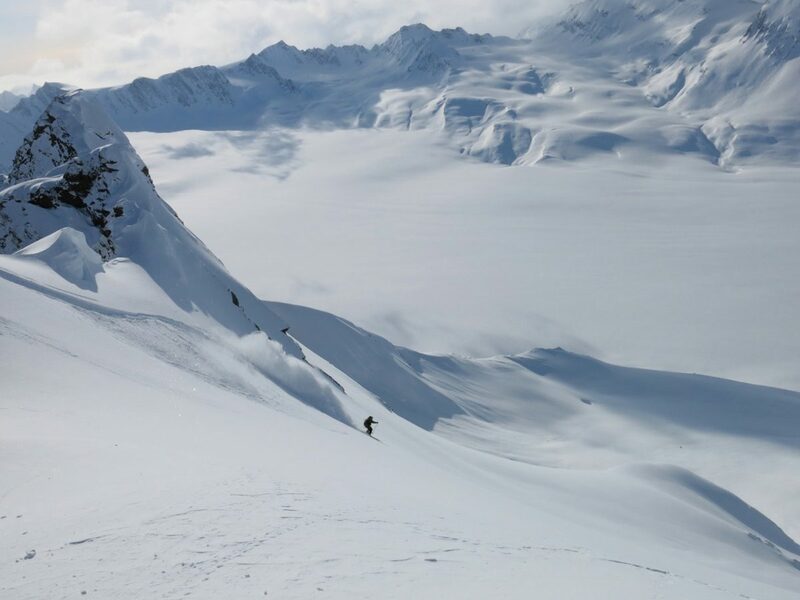 Soul Powder Guide works with Black Ops Valdez to give you the ultimate Alaska Heli-Skiing experience. 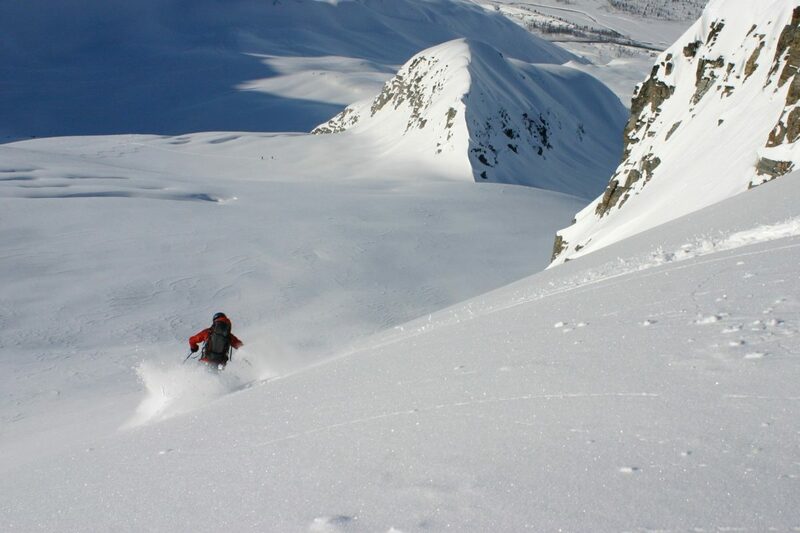 Located in the Chugach Mountains surrounding Valdez Alaska and Thompson Pass. 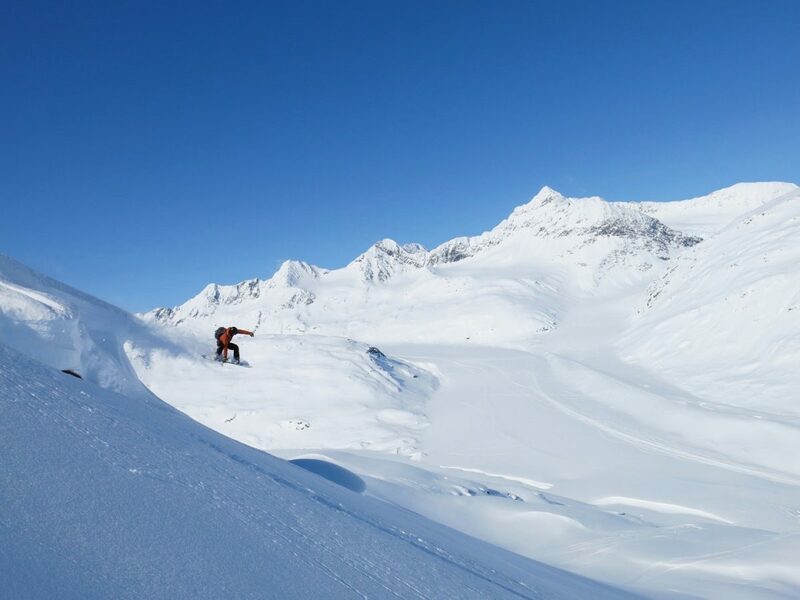 Valdez is widely regarded as one of the greatest places in the world to go skiing. No matter what your looking for we’ve got you covered. We offer mellow to extreme terrain to accommodate intermediate to expert skiers and snowboarders. We offer a variety of options and packages for every riding style, ability, and budget. 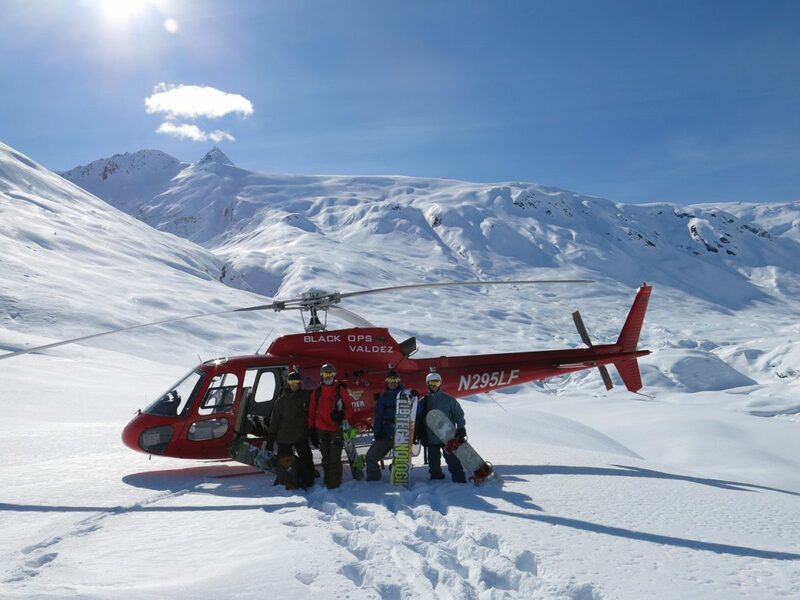 When the helicopter can’t fly due to weather, also known as a down day, we got you covered with snowcat skiing, snowmobile skiing, road shuttle runs on thompson pass, ski touring down by the Port of Valdez, or snowshoe glacier tours making sure that you don’t have any “down days” while in Alaska. 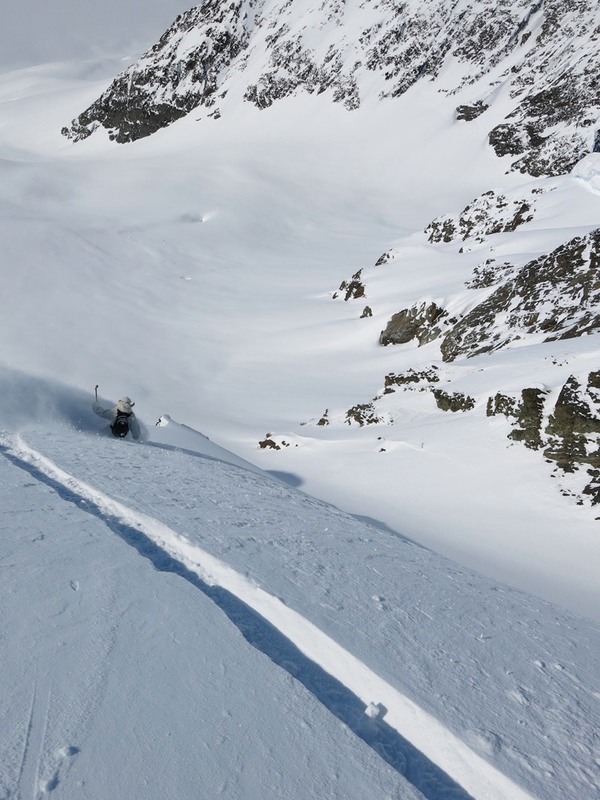 We operate an A-Star 350 B2 for all heli-skiing. 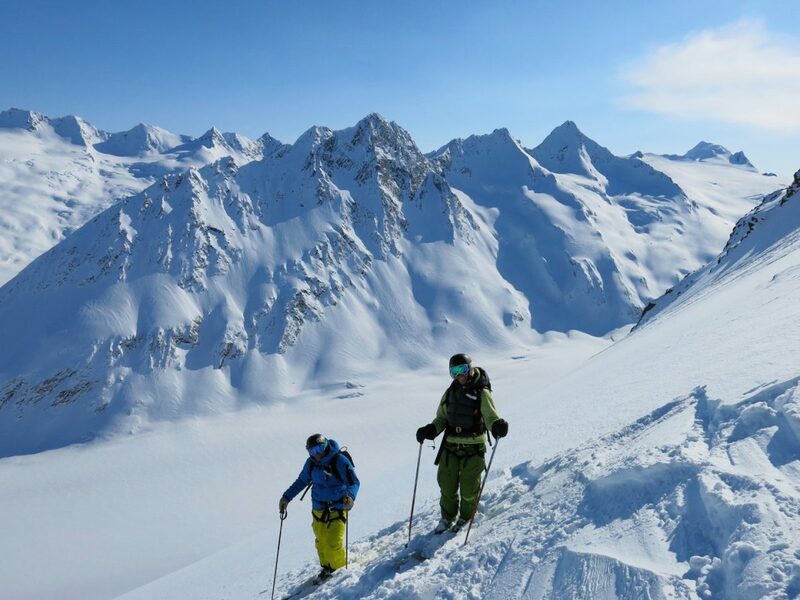 The mountains around Valdez, Alaska are a skiers/snowboarders dream with heli-ski runs ranging from 3,000 to 6,000 vertical feet as far as the eye can see. Getting to Valdez, Alaska is easy first your going to want to get a plane ticket to Anchorage International Airport (ANC). Most major lower 48 state airport hubs have daily flights to Anchorage. From Anchorage you can either take a short 40-minute flight directly to Valdez with ERA Aviation, www.flyera.com, if you would rather drive to Valdez via Anchorage there are many rental car options at Anchorage International Airport. From Anchorage it is a beautiful 5 to 6 hour drive around the Chugach Mountain Range and over Thompson Pass into Valdez, Alaska. 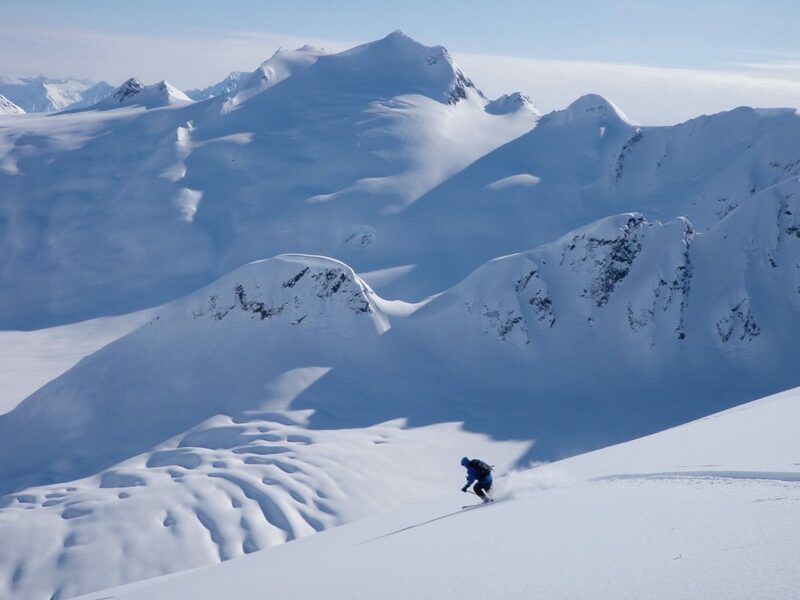 With Soul Powder Guide and Black Ops Valdez you will get to stay at the finest lodging in Valdez, The Robe Lake Lodge. 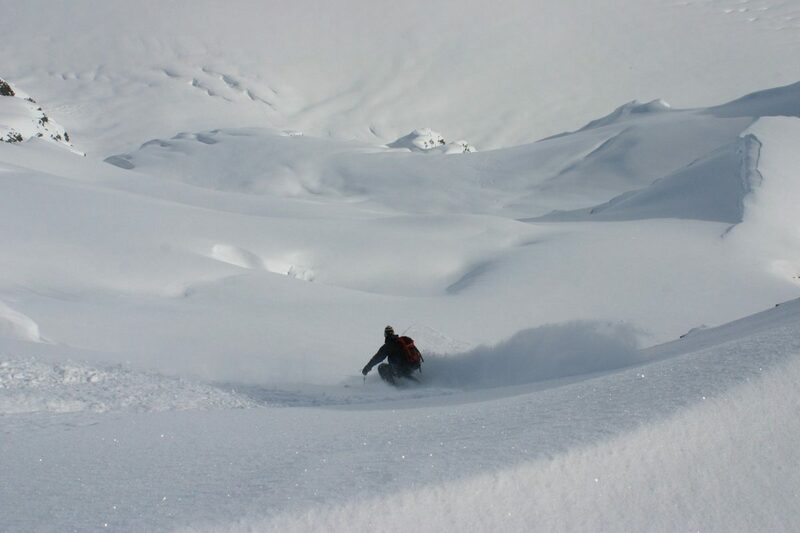 Built in 2008 our lodge is the newest and most luxurious lodging in Valdez. A true Alaskan style log lodge overlooking Robe Lake complete with hot tub, sauna, high speed internet, satellite TV, and all the comforts of home. 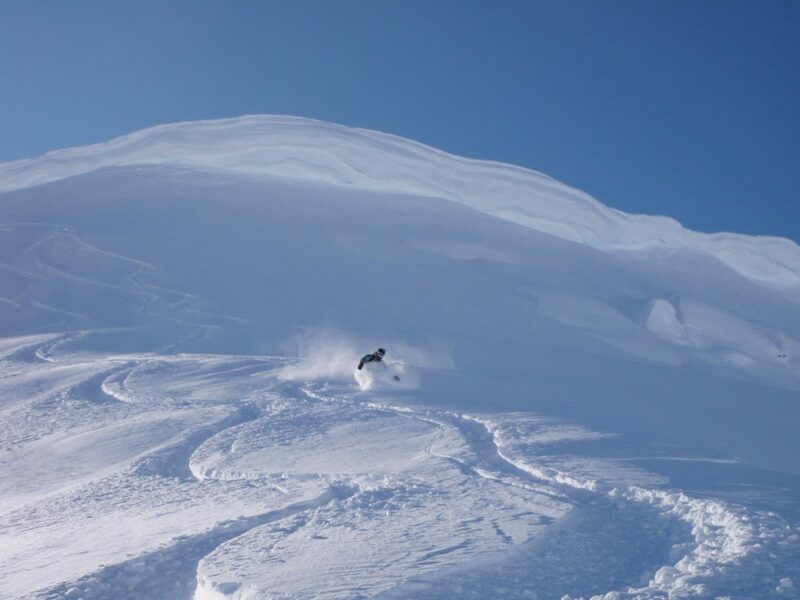 Heli-skiing clients will also enjoy gourmet dinners prepared by out private chef. Check out www.robelakelodge.com for picture and more information on the lodge. 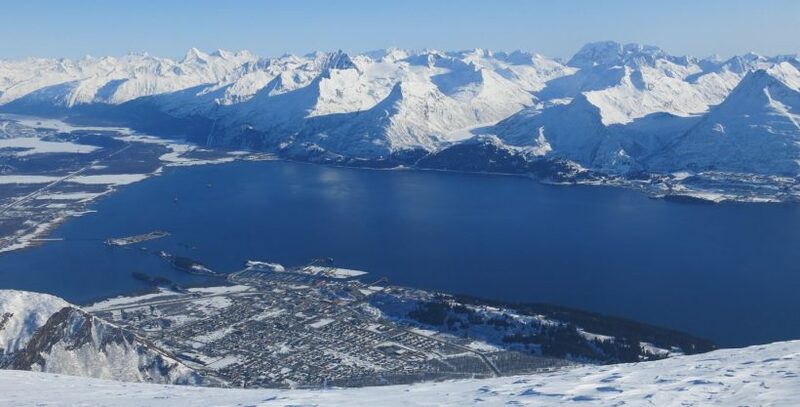 Valdez, AK is the snowiest city in North America with a yearly average of 326 inches/8meters. 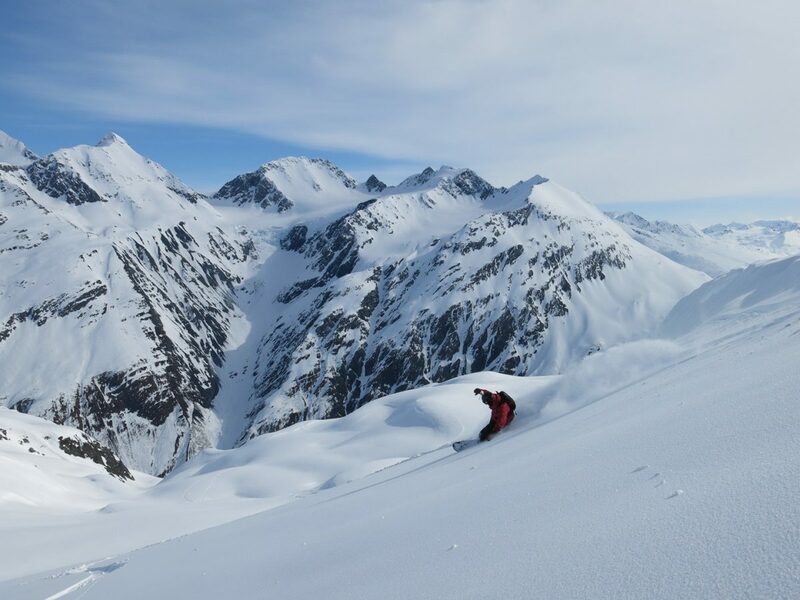 More snow falls on the Chugach Mountains than anywhere else in the world. The Chugach Mountains contain the greatest concentration of glacial ice in Alaska. The winter of 1952-53 saw 974 inches/25 meters of snow fall on Thompson Pass, the most ever recorded in one season at one location in Alaska. 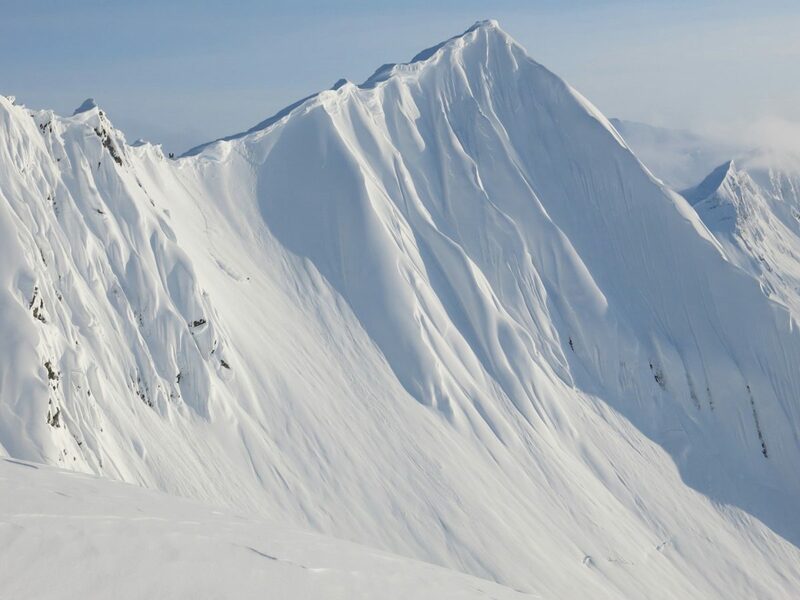 Thompson Pass also holds the Alaskan record for the most snow in a single day: 62 inches/157 cm fell on December 29, 1955. 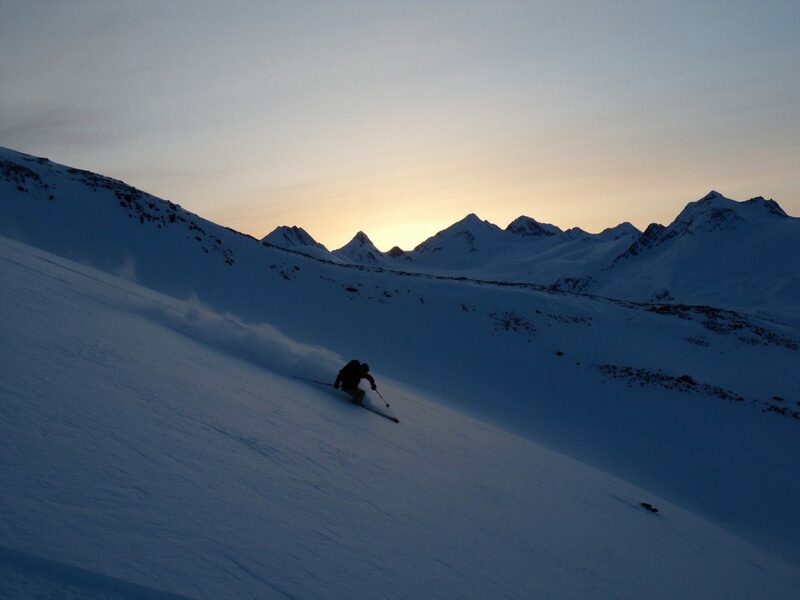 Andy Brooks is the coolest ski guide who searches for spots where our hearts beat.